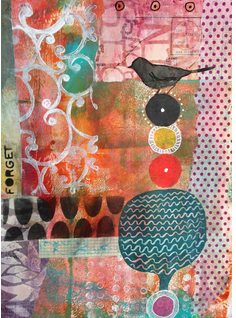 Welcome to the StencilGirl Products and Viva Las Vegastamps Blog Hop!!! I already drooled over Mary's project. Looking forward to seeing the rest! I would love, love ,love to win the stamps or stencils. What a treat. 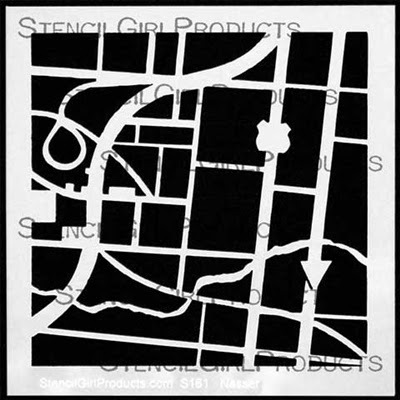 Hi, looks like more fun at stencil girl. And the rubber stamps? Well I thought I didn't need anymore. Well, I was wrong. wow! what a fabulous give-away! I'd like to be included in that drawing. 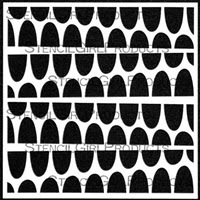 what an awesome combo--Stencil Girl and VLVS!!! whoohooo! Great combos... These pages are awesome! I'm loving those stencils! What a great event! I am so excited! I only recently took a class tutorial on how to use stencils with distress inks! What a cool effect. Thank you for sharing. What a boost to my creativity! All you talented people out there! LOVE these hops. 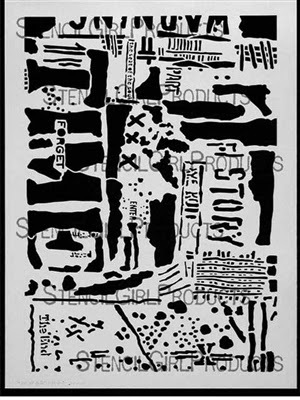 There is such a variety of 'tools' out there...stamps, stencils, inks, et. Your bloggers all do great work. getting ready to start hopping! Getting ready to be inspired by all on the blog hop! 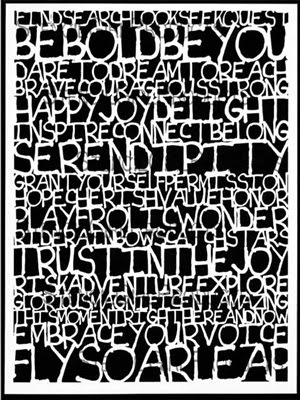 Love your stencils and am always amazed as the projects you share...always so much inspiration. I came, I saw, and I hopped. Thanks for all the great inspiration today! Great day one, Love all the stamps, very detailed. 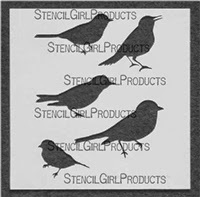 love these stencils! Thanks for the chance to win! Stencils are always worth getting your fingers inky for! Such amazing inspiration from these projects! What a treat to have this giveaway :) Thank you! 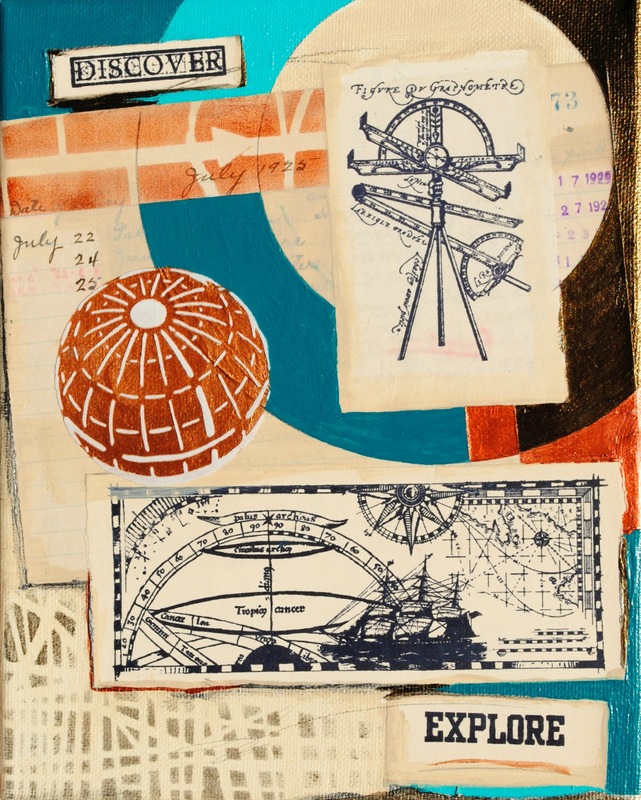 love the art journal pages, Cool! Another awesome blog hop! Your design team are all so talented and creative. I love seeing the great projects and then see their tutorials on how to do each step. Takes the fear out of being creative. What a great giveaway- thanks for the chance to win!! 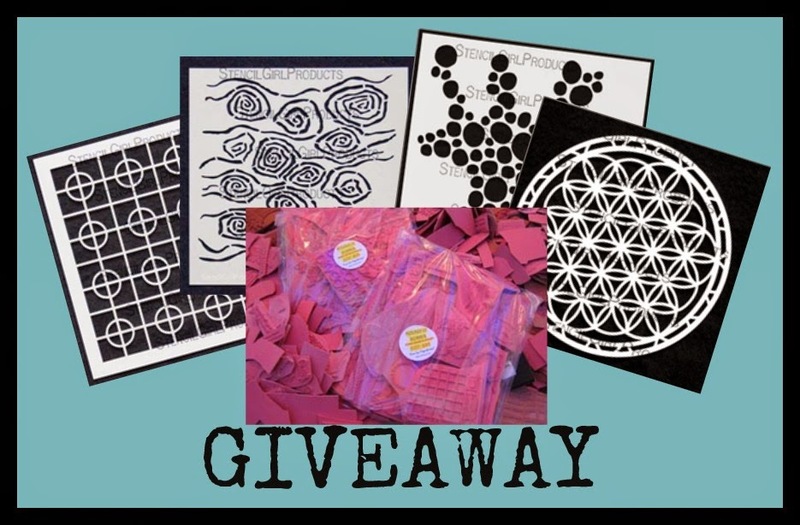 THis ia a fantastic giveaway...here's hoping! Many thanks! Stencils and stamps...will be my legacy! Would love to add to the present/future! 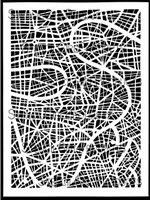 I love the map stencils! Loving the creations! and those are some AWESOME stencils! great job ladies! So much inspiration last week and now this week! I love it! Way to go Stencil Girl! Mary Beth thanks for your generosity . 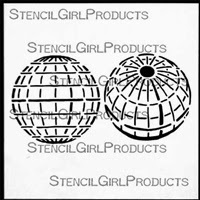 I have a special file for stencils and it's empty..;) Would be honored to enjoy your stencils in my next piece of art. I've tried to make them but they never work. Excited looking forward to the big day! Best wishes to all who enter the contest. 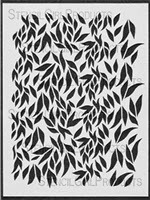 Love the pages made with these stencils! gorgeous projects and thanks for the generous giveaway offers! Another fine blog hop! This time, I'm doing it backwards! I've been busy all week and thought I'd missed it until I realized comments are open till Sunday - so here I am now. I've seen some awe inspiring projects and techniques I can't wait to incorporate in my art.